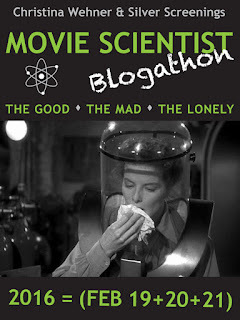 This entry is the second of three entries for the Movie Scientists Blogathon. This absolutely captivating idea for a blogathon comes to us from the warped minds of Christina Wehner and her laboratory assistant, Silver Screenings. 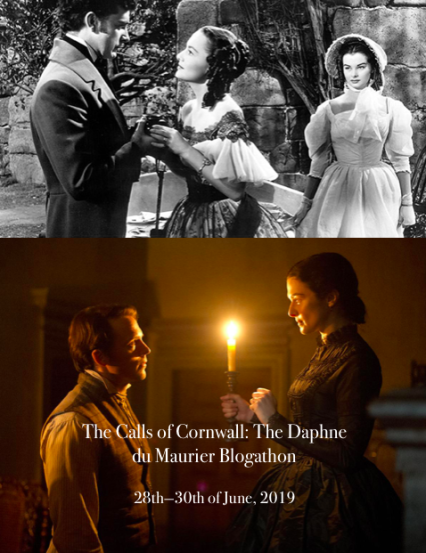 The blogathon spans over three days. Today, the second day is devoted to Mad Scientists. Hard to believe that it's been 4 months since I re-inaugurated this blog and I have as yet not reviewed any of the output by Crown International Pictures and only one by American International Pictures ("The Wild Angels" see Heavy Metal Thunder for that review). 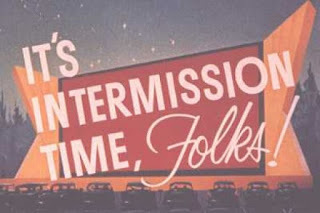 The reason this is so amazing is the reason I got started in reviewing in the first place, and the reason I called my blog The Midnite Drive-In (as opposed to, say, The Good Ship Lollipop Theater) is because I wanted to expose the generally unacquainted masses to the little known and barely remembered bygone years of the drive-in movie. therefore to catch your greatest audience you zero in on the 19-year old male. The majority of A.I.P. 's and C.I.P. 's output fit in the sci-fi and horror field, with some counterculture youth films thrown in the mix. Roger Corman, who directed the aforementioned Wild Angels was one of the frequent purveyors of this type of movie. Corman, however, was unique in that most of his movies acquired a cult following, whereas some of the others would barely be remembered if it wasn't for the efforts of the likes of Mystery Science Theater 3000 making a mockery of them back in the 90's. 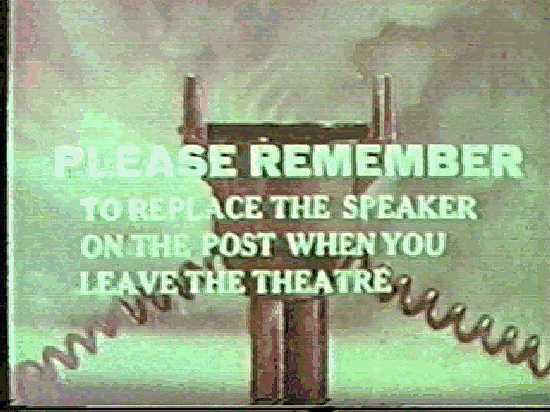 And admittedly quite a number of those mocked movies warranted the mocking. But if you are a movie masochist, like me, some are genuinely fun to watch. Mad scientists were usually behind the scenes or even at the forefront for many of these renegade brain movies. (Mad scientists are like that. One brain is not enough, got to have a brain on the side, too....) So let's delve into the psyche of a couple of mad scientists who had less than scrupulous plans for the brains of their subjects. 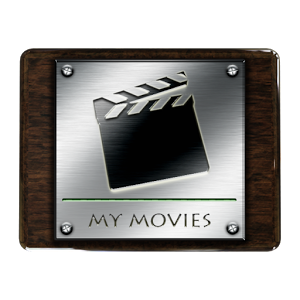 Cheesy movies have to start somewhere. This one starts on the operating table. 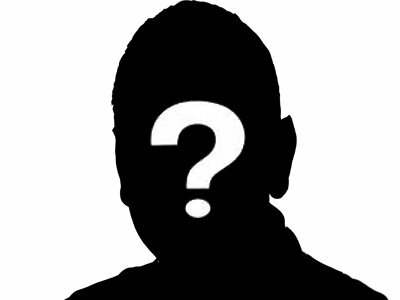 Top doc, and father to sonny boy doc has just failed to keep his patient alive. Son doc wants to try his own methods to save the patient. Dr. Cortner the father (Bruce Brighton) expresses objections to Dr. Cortner the son's (named Bill) methods and ideas, (Jason "Herb" Evers), but allows him to try his way. Bill saves the patient and the day After the operation Bill's fiancee, Jan (Virginia Leith), a nurse (every male doctor's fantasy. Hell lots of male's fantasy...), shows up and they make plans for a getaway to Bill's country home. Bill is frustrated by the fact that he can't get one of the girls alone. "I can't afford to be seen as the last person to see a girl alive" he says. So he goes out driving and following women on the street instead. (I guess in the 60's, it wouldn't look so suspicious for a guy to drive slowly by women. Gee, I miss the good old days...) He ends up picking up a girl he knows. Just as he's about to drive off with his score, another girl shows up. There goes that prize. But the three go to a beauty contest, and while Bill is leering at the beauties, one of the girls mentions Doris Powell (Adele Lamont), who is an old girlfriend of Bill's, a loner and conveniently, never goes out in public. She just allows photographers to shoot her in her own apartment. Doris has a scarred face, and Bill uses this excuse to get her to come to his country home. He tells her his father can do wonders with new techniques in plastic surgery. She falls for this ruse, hook, line and sinker and off they go. 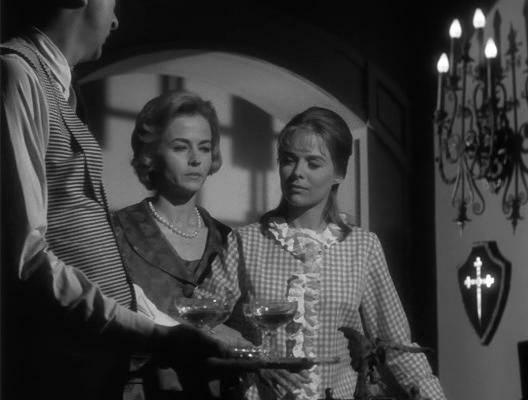 Meanwhile Jan has struck up a conversation with the Thing in the Closet, The thing can only grunt and knock, but it understands her, and they agree that Bill is insane and must die. Bill comes back with Doris and drugs her and takes her to the lab. Jan tries to tell him not to do it, but Bill is determined, and tapes Jan's mouth shut to quiet her. Well, that's one way to shut a woman up. The Thing in the Closet has something to say about the procedure, too. When we finally get to see it, it looks pretty ridiculous. Most of the people in this movie never made another, and some didn't even use their real names. 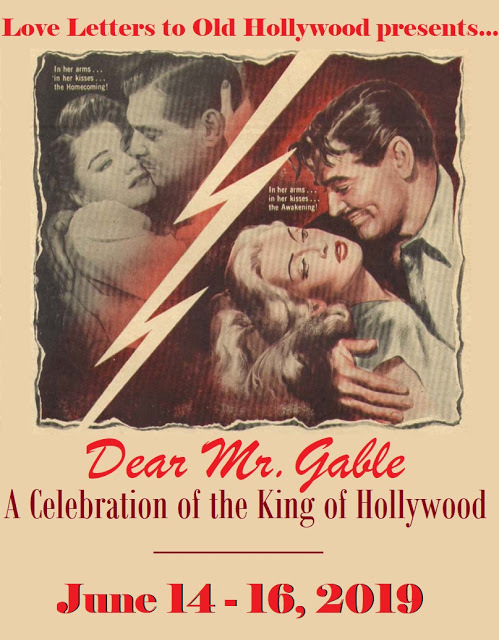 Leslie Daniel was credited in most of the other movies he worked on with his real name Tony La Penna. 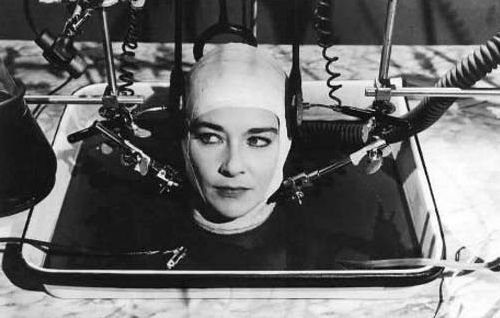 Jason "Herb" Evers did have a prolific career (he was an actor in the previously reviewed Escape from the Planet of the Apes on this blog), Virginia Leith was apparently so embarrassed as being cast as a head case, she waited 15 years before appearing in another movie. If you are a fan of the TV show Barney Miller, one of the photographers in Doris' apartment may look vaguely familiar. Arny Freeman was a frequent guest character on that show. The mad scientist in this entry is not one man but a whole cadre of Nazi docs (Joseph Mengele clones?). 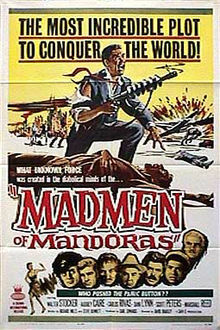 The movie was originally released as The Madmen of Mandoras in 1963. 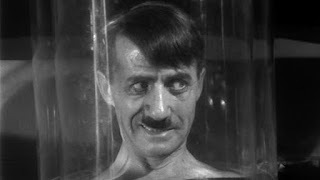 About 7 or 8 years later a group of UCLA students bulked up the original movie with added footage and released it as They Saved Hitler's Brain. Try as I might I could find nothing stating who the "actors" (if you can call them that) were who were involved in this bulking up project. Just to cover the additional footage first, there are two investigators paralleling the original movie and trying to find out what secret shenanigans are going on. 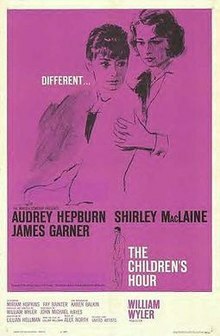 The two investigators, one male and one female, are so radically different in hairstyles and clothing that it is jarringly obvious it's not part of the original movie, even if you had never seen the original. Plus both of them are killed off early on in the movie, so their presence is entirely unnecessary to the plot. My suggestion is to watch Madmen and just ignore They Saved Hitler's Brain. The plot is rather convoluted even without the extra footage anyway. The movie begins in an office where a professor (John Holland) details a mysterious gas known as G-gas, which can kill a person PDQ. What's the G stand for? I don't know, but considering the plot I'd say it stands for "Good Grief!" (Yeah I know, that's two Gs. Add another G and you get what it probably cost to make this movie.) Anyway the professor, it turns out, is one of only a few people who know the antidote. This is why he is kidnapped shortly thereafter. See, he get a mysterious phone call that is daughter is in trouble. When he goes to her apartment, her boyfriend David (Scott Peters) is unconscious and Suzanne (Dani Lynn) is gone, and the phone in the apartment has been destroyed. The professor and David get kidnapped as they leave to find a working phone. A mysterious stranger, whose name is given as Teo (Carlos Rivas) kidnaps the professor's other daughter, K.C. (Audrey Caire) and son-in-law, Phil (Walter Stocker). He tries to tell them the whole story but is shot and killed while in the car with them. No, no more cigarettes! Please! Here's where we find the horrible truth. See Hitler was a crazy man. (As if you didn't already know.) Towards the end of his life he had multiple look-alikes posing as him in public, and when the end of the war was almost evident, Hitler had his head removed and preserved in a glass case. (So who's really the crazy ones here, Hitler or the people who came up with this plot?) Hitler's head mostly just leers, so it's up to you to wonder how he's giving orders. His one sole line in the movie is "Macht schnell!" The two find Suzanne who apparently is oblivious to anything resembling real life, and it's not because she's drugged, she's just ditzy. And speaks in some kind of slang teenybopper language that must have been written by someone who only vaguely listened to the (then) current jargon of teens and made the rest up. They are taken to the professor who is being held in a cell and bombarded with noise to make him cry "Uncle". Believe it or not, they aren't pumping Kanye West into his cell. Well that's all from the back seat this time. 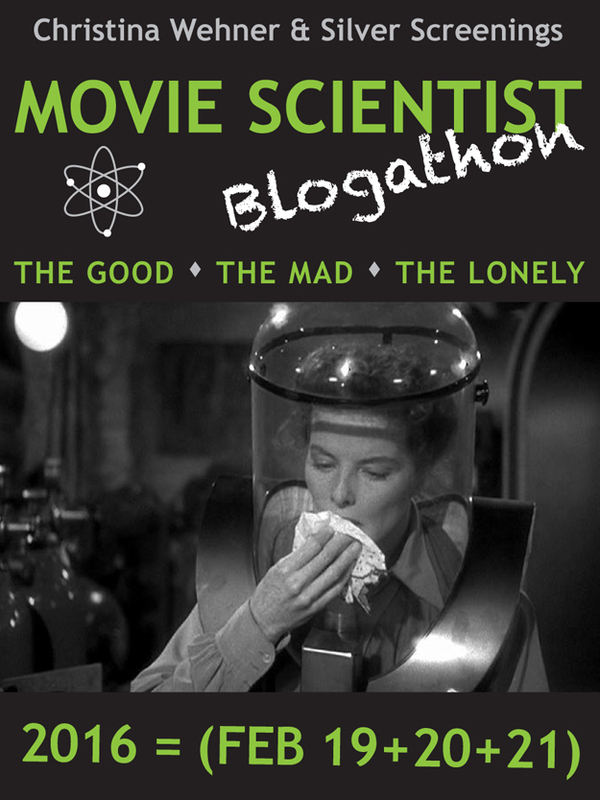 Be sure to come back tomorrow for part 3 of the Movie Scientists Blogathon the theme of which is Lonely Scientists. 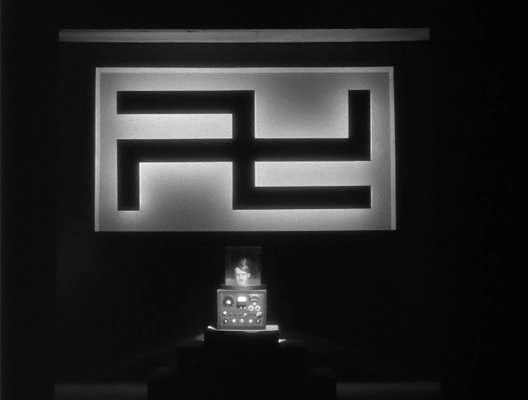 Both these films look twisted and fascinating – perfect drive-in fare, as you mentioned. Some nefarious science afoot in both films! I nearly choked on my water at your photo caption for the first film: "A man, a plan and a Jan in the pan." Bahahaha! I have seen that photo kicking around the internet, and am glad to finally know which movie it's from. Thanks so much for treating us to a double "brain" feature today. Very enjoyable post! I can't take credit for the "Jan in the pan" part. That's been floating around for decades. But I did have the inspiration for rhyming it with the first part. Glad you enjoyed the feature. I so wish there was a drive-in nearby that showed these films! 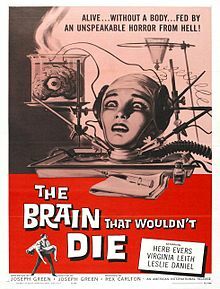 I had heard of They Saved Hitler's Brain before, but I did not realize that it was a beefed up version of an original film. I'll be sure to look for the original, if it's not too hard to find. 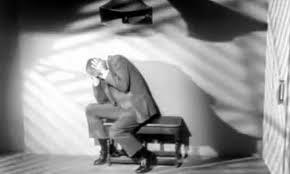 Like Silver Screenings, the "a man, a plan, and a Jan in a pan" just about made my day. 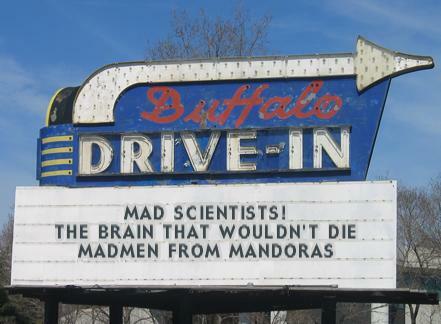 Thanks so much for bringing us this taste of drive-ins, mad scientists and brains! I don't know if Madmen of Mandoras is available on Netflix or not. I have a huge DVD box set of Cult Drive-in movies (a 12 DVD double-sided set, from which I will cull future entries.) Thanks for the good words. My creative side was in high gear for this blogathon. Both these movies scared the bejesus out of me when they were screened as part of a Creature Feature series that played every Friday night at midnight. Need to see them again! No, no, they were shown on two separate occasions. You have as always created the ideal late might double feature! !